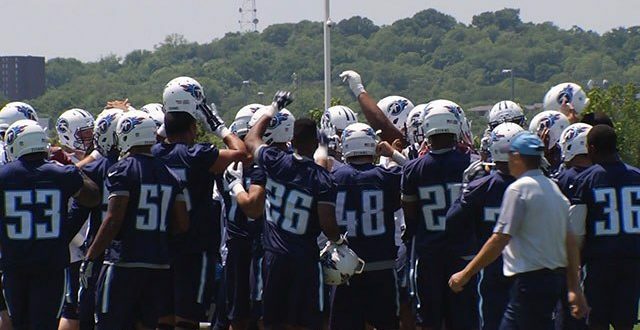 Football returns to Nashville this Saturday as the Tennessee Titans square off against the San Diego Chargers in their first preseason game. The traffic plan for the game goes into effect by 4:30 p.m. Saturday. Click here for more on traffic closures for the game. “I am really crazy excited. Of course we have got Mariota back. 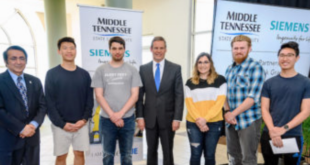 There is just a lot of excitement in the city again about what the potential is going to be this year,” said fan Daniel McMahan. Head Coach Mike Mularkey has been trying to establish a new culture around the Titans organization. While some teams may be able to afford mistakes in an opener, the Titans coaching staff and players are expecting nothing but the best on Saturday night. “No there’s no room for error; there’s ‘no it’s ok.’ It’s not ok. Everybody is depending on you to do your job so no there’s no leeway,” Mularkey said. One of the players to watch for is rookie safety Kevin Byard, who has been impressing coaches in camp, getting time with both the second team defense and special teams. A third round pick by the Titans, Byard is expected to be a contributor immediatelyand that’s his only goal, to get on the field and help the team. “I’ve been just trying to do whatever I can do you know what I’m saying, just show these coaches that I can go out there and play with anybody, go out there and play with the ones if the opportunity presents itself,” said Byard. Starting this season, Metro police officers will take over all law enforcement responsibilities at the stadium. In previous years, a private security company arranged for officers from various departments to work the games. Kick-off for the Titans opener against the Chargers is Saturday at 7 p.m., which you can watch only on News 2.